The challenges of the unequally yoked marriage are best understood by someone who has lived this life. 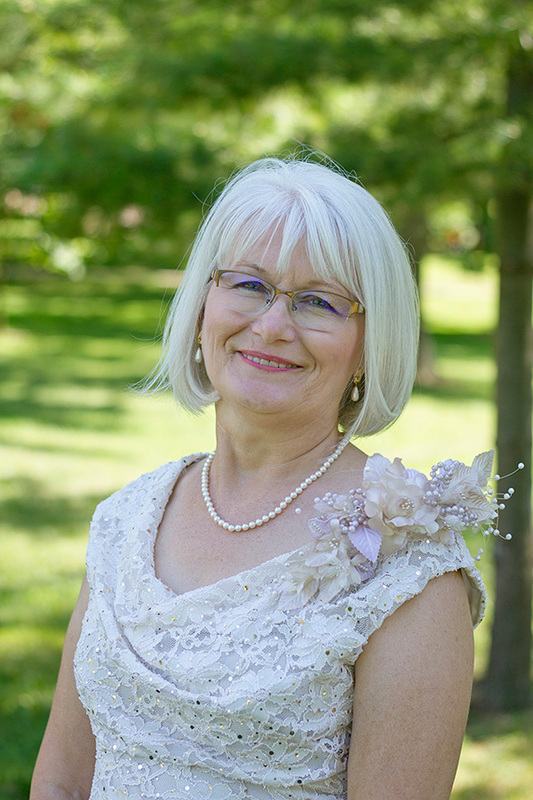 Miranda J. Chivers draws her knowledge from both her forty years of experience in two marriages and counseling individuals in her former social work career. An avid researcher and student of the Bible, she is fascinated by cultural diversity and social differences. Are you married to a non-believer? The pivotal decision of marriage requires a deep personal commitment. Likewise, the choice to follow Jesus is personal and life-changing. What happens in a marriage when one spouse chooses to follow Jesus, but the other doesn’t? Can you be happily married to a non-believer and fully committed to Jesus? How can I encourage my spouse to seek salvation? How can I live in harmony with someone who is indifferent or antagonistic toward the Gospel message? How can I grow spiritually and still have a happy, healthy marriage and home? How can I find and connect with others who are going through a similar experience? How do I live for God in a home that doesn’t honor God? Are there other problems in my marriage that need to be assessed? Where can I find help?? 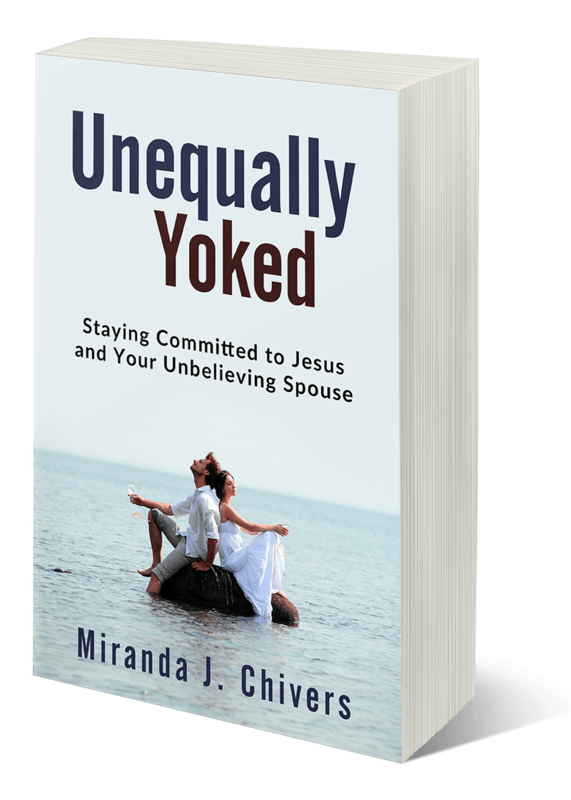 Unequally Yoked—Staying Committed to Jesus and Your Unbelieving Spouse provides a roadmap of hope to help you grow your faith and thrive in your marriage. This book is uniquely written from inside an unequally yoked marriage. Pick up tools and resources to enrich your relationships with Jesus and your spouse. Learn more about my most recent and forthcoming books. If you are looking for some additional support on your journey, reach out! Join us in the Unequally Yoked Support Group on Facebook.